Recently John Chatterton offered to run 3 day charity training clinic for Storm’s Sanctuary horses. 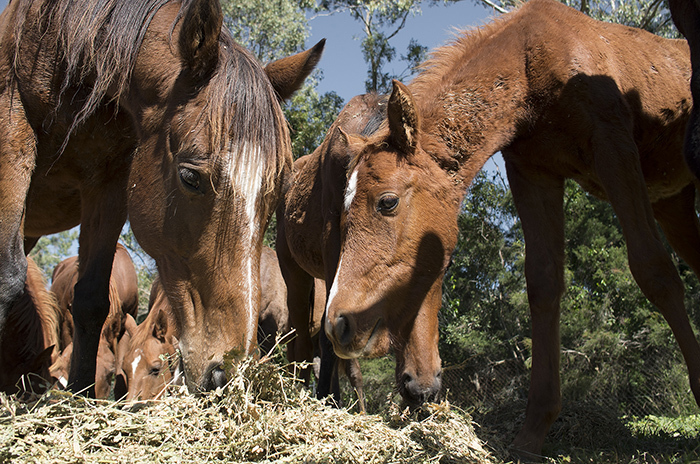 John worked with 14 horses saved from slaughter, from new foals, yearlings, colts to 10-14 year old brood mares. 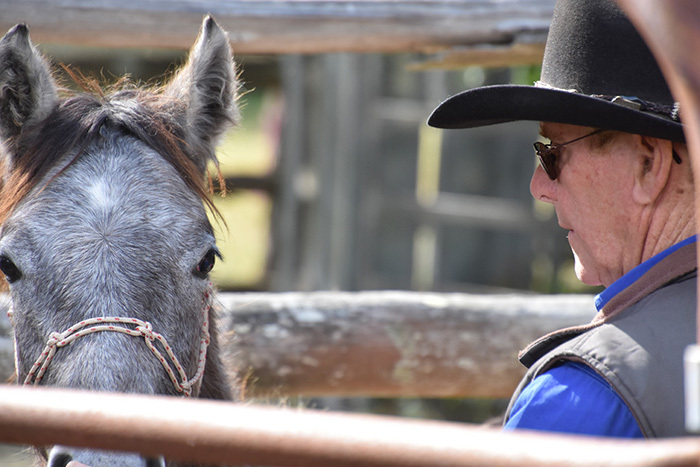 John donated all of his time, training and proceeds from the clinic to the ongoing care and training of Storm’s Sanctuary’s beautiful rescue horses. The clinic offered the opportunity for attendees to also camp at the clinic’s venue from Thursday through to Sunday night. John also camped over, so attendees not only had the opportunity to watch his work during the training days, but also sit down over a camp fire and lunches to talk and ask as many questions as they liked. A rare opportunity for many who have seen john work his magic. As the founder of Storm’s Sanctuary John’s generosity and commitment to helping these horses lose their fear and become well handled, calm and trusting horses has been amazing. When he first arrived all the horses had been through so much trauma and were terrified. 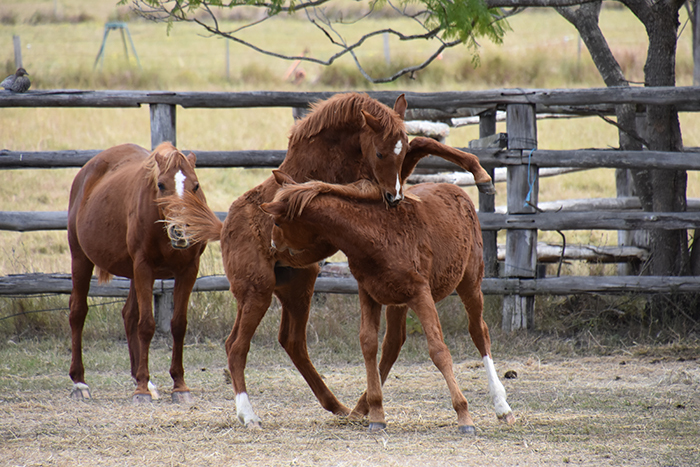 Watching the “terror” leave the foal’s eyes was one of the most emotional moments for me since rescuing these horses. The future for these horses is for them to become “Equine Therapy” horses for people with Acquired Brain Injuries and similar disabilities. Learning and working with John in creating a bond with these horses instead of dominating by fear is the first step into our future together. The horses were so relaxed, attendees were joking with John and asking if he’d like them to step in and wake the horse for him. That comment alone, sums up John’s ability with horses – within 48 hours John starting the clinic, the horses were calm, following him, wearing halters, leading and even picking feet up ready to be handled. Thank you John Chatterton, for everything you have done for the horses and founder of Storm’s Sanctuary, we are lucky to have you help us get to where we are going.